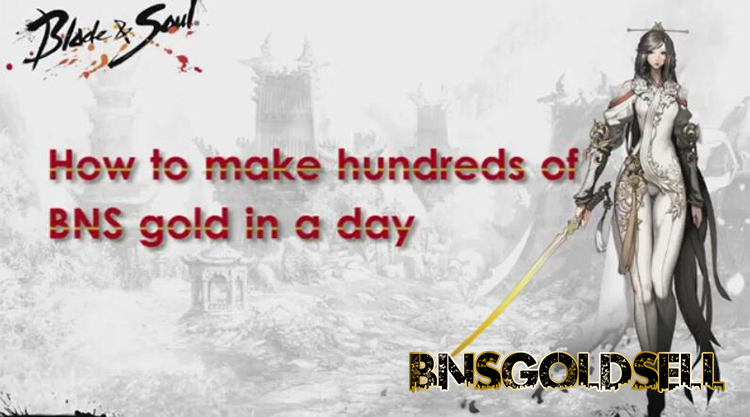 If you want to make Blade and Soul gold by yourself, this guide is definitely useful for you to make hundreds of Blade & Soul gold in a day. 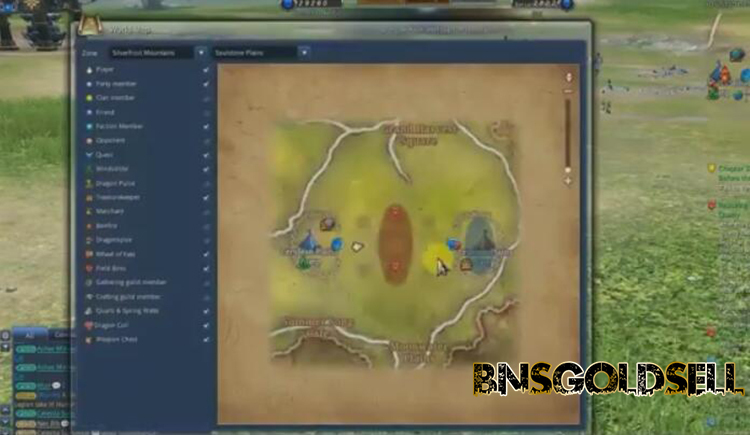 Or if you want to buy Blade and Soul gold, BNSGoldSell provides cheapest Blade and Soul with instant delivery and safe transaction. Open the map, travel to Silverfrost Mountain at Soulstone. The Contribution points is the key to decide how much you have done for the team. So if your attack power is high, you are supposed to contribute more. Tip: The red arrow spots are where your faction quests are. 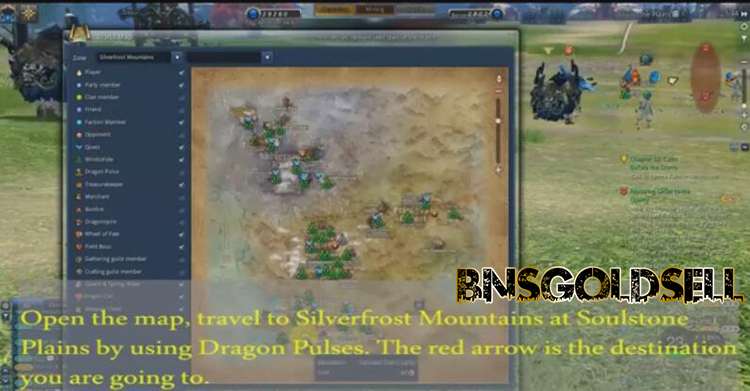 You should start from the beginning zone and finish all the quests until you can get to Silverfrost Mountains, otherwise the dragon pulse mark there will be gray instead of green. It won’t take too long to finish these quests because you already have full level. Now less than 1 minutes left. Let’s get ready to fight. (capture mode). Now is the time. Focus on the boss, it will help you get more contribution points. It becomes a little jammed now, never mind, I will tell you a tip in the next round. Now, let’s move to another channel. Tip: You can do the quest every one hour at every channel. In my server, there are 6 channels, but in some other servers, there can be dozens. Press “Crl+F”, all other players will be invisible and the game will be less jammed. Only their names can be seen. Finally, Open the inventory, let’s see what you can get. Soulstone Plains Key. Now go to the marketplace and search. The key can be sold almost 3 gold. So supposed you have 6 channel, you can get one key every time doing a quest, and each key sells 3 gold, the quest updates every 1 hour and you play 10 hours a day, you can finally get 6*3*10=180 gold. Let alone you have more channels and more time and you would probably get more than one chest at a time. So it will be quite easy for you to make as much gold as possible. Hoe you enjoy this game and make as much Blade and Soul gold as you can.